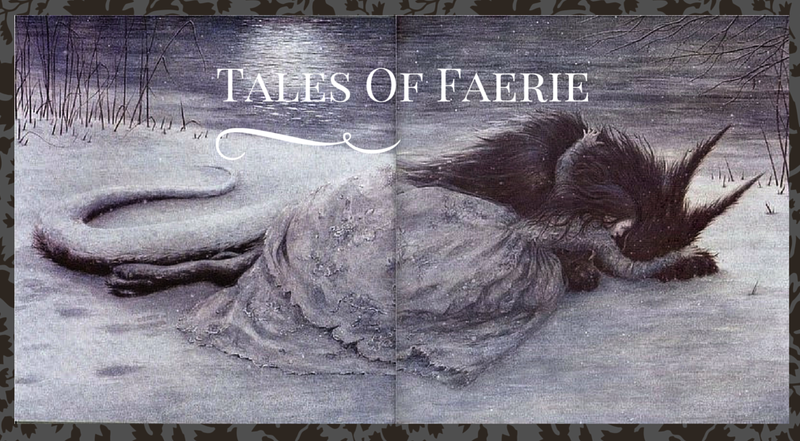 Tales of Faerie: How can they tell the same story over and over? I so totally get this! I recently finished a retelling of Beauty and the Beast and several people have asked me 'isn't that, like, DONE already?' or 'Didn't that movie Beastly just come out?' I tell them that my story is totally different, beyond the fact that there is a 'Beast' character and a 'Beauty' character. Those who questioned me to begin with still didn't see any difference. They consider it the 'same story' no matter how it's told. Tragic, in my opinion, to have such a narrow vision within your own mind. This is an ongoing frustration for me. I grew up reading everything I could get my hands on, and that included Andrew Lang collections, illustrated Perrault translations, and big, mildewy books of folktales. I've never NOT known how fairy tales evolve. But, somehow, there seem to be people who don't know this --and it baffles me! Honestly, I am the opposite. I too grew up reading all the fairy tales and myths I could find, but my peers at school were unlike me in every way. Fairy tales--and even reading in general--was something that I was teased and bullied about, and even after I left that school, I never found anyone whose interest was as deep as mine. Now I take it for granted that I know far more about fairy tales than most other people, and have been pleasantly surprised to recently discover this online community of fairy tale lovers.